Rallies and other public shows of support have remained weak for the three candidates and their running mates in the weeks leading up to the July 8 Indonesian presidential election. Two of the rival candidates head the current government — incumbent President Susilo Bambang Yudhoyono and his vice-president, Jusuf Kalla. They share responsibility for continuing the neoliberal “free market” economic policies of the previous government of Megawati Sukarnoputri, who is the third presidential candidate. Kalla’s running mate is retired general Wiranto, still under summons to appear before the UN Serious Crimes Commission investigating human rights violations in East Timor under the Suharto regime’s military occupation. Megawati’s running mate is retired general Prabowo Subianto, widely held responsible for the organising of the 1997-98 kidnapping and torture of democracy activists, including members of the left-wing Peoples Democratic Party (PRD). Both Kalla and Megawati have engaged in populist-nationalist demagogy. The most aggressive demagogy has come from the Megawati and Prabowo. They have pitched their campaign as being in support of “people’s economics” and against “neoliberalism”. They have run a massive advertising campaign around these themes, including attacking Budiono for being in favour of the International Monetary Fund’s neoliberal policies. In the wake of the 1998 Asian financial crisis, the IMF’s demanded as conditions for a US$43 billion bailout package that Indonesia slash public spending, privatise state-owned businesses, cancel infrastructure projects and increase taxes. Most activists on the left have pointed out the hypocrisy of this demagogy. Megi Margiyono, active in the alternative media, pointed out that during Megawati’s presidency, she sold seven major state-owned enterprises in telecommunications, pharmaceuticals, mining, the airports, cement production and real estate. The Megawati government also presented to parliament, which duly passed with Golkar’s support, the law on privatisation of state enterprises, and laws on plantations, oil and gas, electricity and labour regulation, all of which deregulated these sectors, opening them to being taken over by private businesses, domestic and foreign. These facts, alongside publicity about the enormous wealth of Prabowo’s family, including his own collection of US$300,000 polo horses, is weakening the impact of the Megawati-Prabowo demagogy. So far, most polls do not show any dramatic increase in their popularity. In the April parliamentary election, Prabowo’s party, who ran the same kind of demagogic campaign then, scored 4% of the valid votes, while Megawati’s party received just under 15%. Nearly all of the organised left in Indonesia has been advocating abstention from the presidential election on the grounds that there is no “lesser evil” candidate. Voting in Indonesia, unlike in Australia, is not compulsory. Some on the left have pointed to the latent threat of any rise of support for Prabowo, who is on record as stating that the political model he favours for Indonesia is represented by “strong” governments like that of Suharto and by Singapore’s long-time prime minister, Lee Kuan Yew. Most of the left groups have been concentrating on working out how to unify their forces for extraparliamentary campaigning in the post-election period. However, in 2007 one wing of the Peoples Democratic Party (PRD), the left party that played the leading role in initiating public protest actions against the Suharto dictatorship in the 1990s, decided to stand candidates in the 2009 parliamentary elections under the banner of the Star Reformation Party (PBR), a party that had been supporting the Yudhoyono-Kalla government since 2004. Led by PRD chairperson Dita Sari, they argued that this was a way to gain access to the masses to propagate a radical program. In fact, their campaign watered down their politics substantially. In any case, the PBR’s national vote dropped from 2.4% to 1% despite the Sari PRD group taking hundreds of its activists into the PBR. During the parliamentary election campaign, PBR chairperson Bursah Zarnubi expressed agreement with Prabowo’s Gerindra party and also maneouvred with Golkar, inviting Golkar leaders to speak at PBR-organised events. He also expressed support for Rizal Ramli, an economist turned politician, also running on a demagogic nationalist platform, and advocating Lee Kuan Yew’s autocratic regime as a model for Indonesia. Since the parliamentary elections, the PBR has returned to supporting Yudhoyono. Dita Sari has launched a new group, the Courageous Volunteers for Resurrecting Self-Sufficiency (RBBM), to support the candidacy of Kalla and Wiranto. At a press conference on June 6 that was attended by Kalla, Sari stated that it is “the [Kalla-Wiranto] partnership that most connects with workers”. The Jakarta Kompas daily reported her as saying that “the concept of economic self-sufficiency being offered by the JK-Win ticket satisfies the points that up until now have been longed for by workers, including among other those related to the JK-Win program to protect domestic industry and to introduce outsourcing and contract labour systems that truly side with workers”. 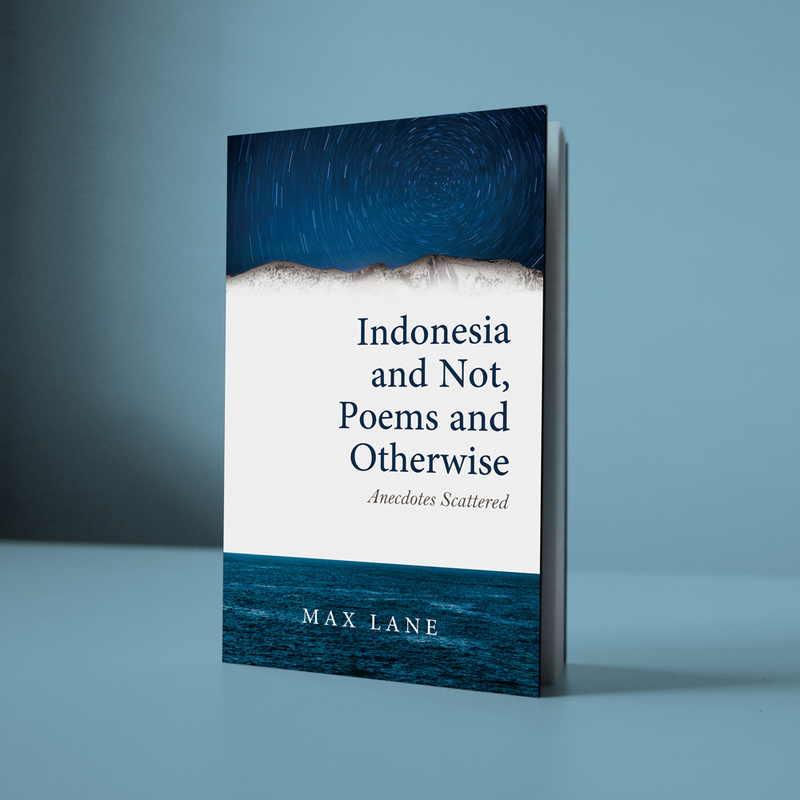 The rest of the left – and the PRD in the past – has campaigned for the end of outsourcing and contract systems which the Yudhoyono-Kalla government has been introducing. Kompas also reported Sari as saying, “What’s important is the system. Although he is from business circles, he has a good system. How he oversees the system to regulate himself as a government official and a businessperson. 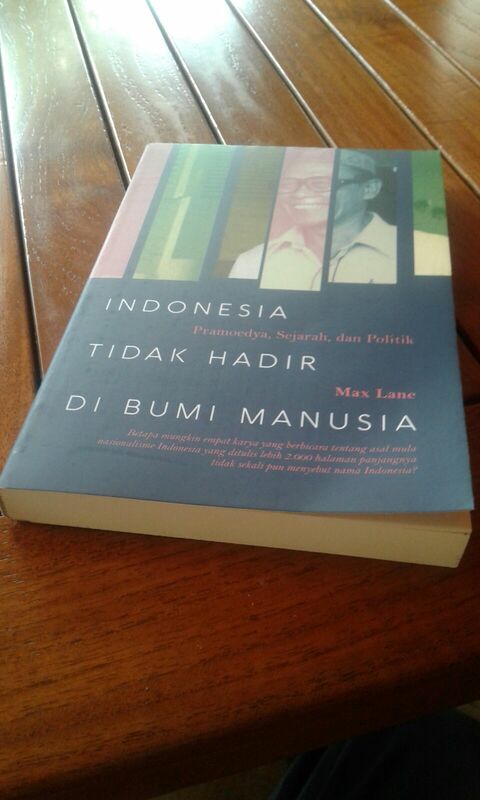 [Even] if there are conflicts of interest, right, this could arise in any kind of profession.” On Wiranto’s past involvement in human rights violations, Sari was reported to have said, “Everybody has issues in the past”. However, nowhere in Brainanta’s statement does he condemn or criticise Sari’s decision to support the Kalla-Wiranto ticket. In fact, after stating that, “Currently, PRD/Papernas is not supporting any candidates”, Brainanta’s statement contradicts itself by explaining that the PRD/Papernas is intervening in the presidential campaign with an anti-neoliberal agenda which, it claims, is “directed specifically to [i.e., against] the incumbent, Susilo Bambang Yudhoyono, who had appointed an IMF member, Budiono, as his vice presidential candidate. This position will obviously benefit his rivals, Kalla-Wiranto (protectionist) and Megawati-Prabowo (populist), and PRD/Papernas will give critical support to them on the basis of anti-neoliberal programs”. Thus, the PRD/Papernas can support Sari’s campaigning for Kalla, by allowing her to mobilise workers under Papernas’ influence, while also keeping lines of support open for the Megawati-Prabowo campaign. 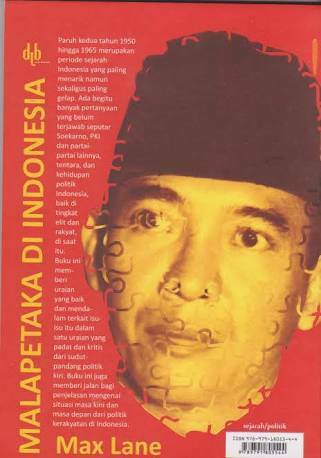 By declaring Kalla-Wiranto as being “protectionist” and Megawati-Prabowo as “populist”, PRD/Papernas has joined in the chorus of demagogy pushed by these capitalist politicians to obscure their actual pro-neoliberal policies, as exemplified by their records when in government. It might be noted also that Budiono is not a “member” of the IMF. The IMF has no personal members. The Indonesian state is a member of the IMF, and has been represented at the IMF’s annual meetings in Washington by Budiono on behalf of the Megawati and Yudhoyono-Kalla governments.